Please be patient as this page may take a few seconds to load……. 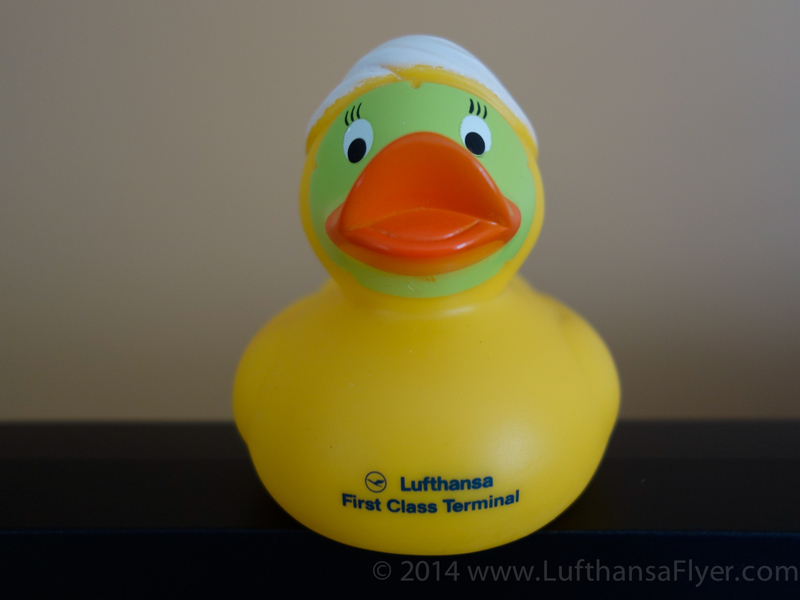 For those of you who have had the chance to experience Lufthansa’s First Class service, you’ll know that the souvenir ‘Rubber Duck’ you get when visiting a First Class Lounge or the First Class Terminal is a ‘big’ part of the experience. 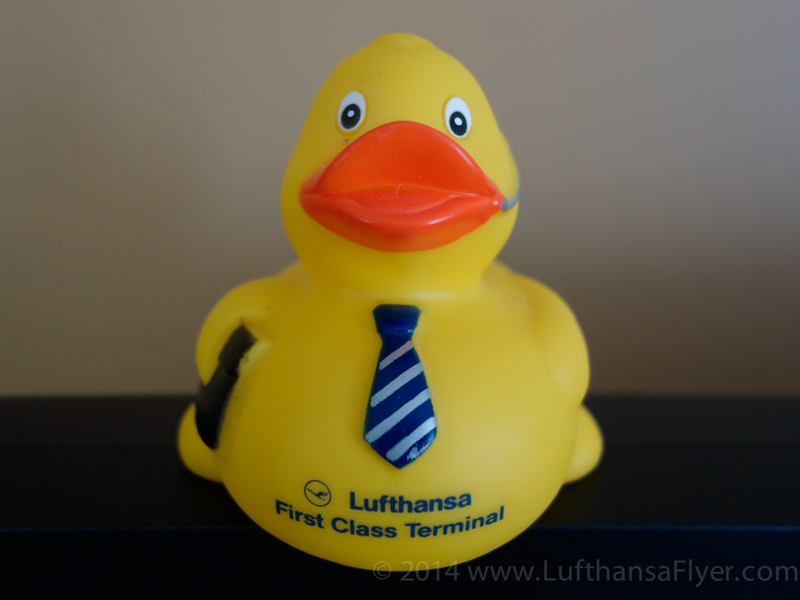 I’ve had dozens of readers let me know that they changed their travel plans, including changing airlines, to fly Lufthansa to get their own Duck once they learned about the opportunity. Over the past few years, I’ve built a bit of a collection of the these little ‘Enten’ (German for ducks) and have even planned my travels around them since certain ducks are issued only during certain times of the year. In the following section, you’ll find my collection. I have more, but they are duplicates of the ones displayed below. 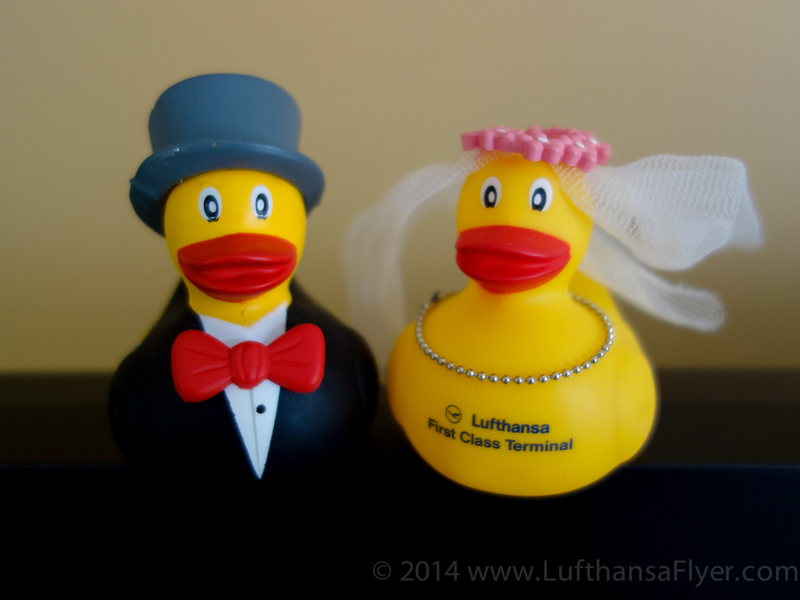 The following photos of Lufthansa First Class Ducks are all courtesy of Lufthansa. Unfortunately these are the ones that I have not been able to claim in person due to certain ones being issued for a limited time during an event (like the Soccer Duck for the FIFA World Cup or various Christmas or Easter Ducks). 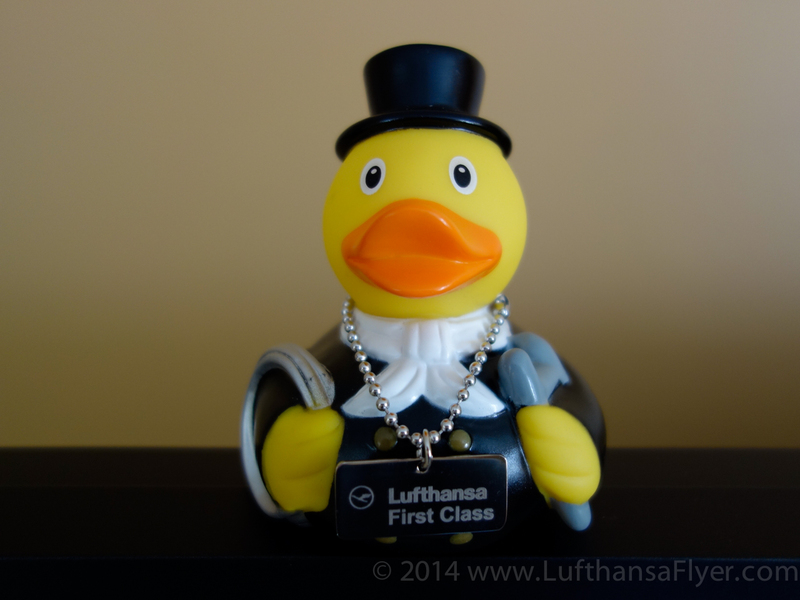 I’ll be working with LH First Class Services to build a complete registry to showcase every First Class Duck that has been issued. 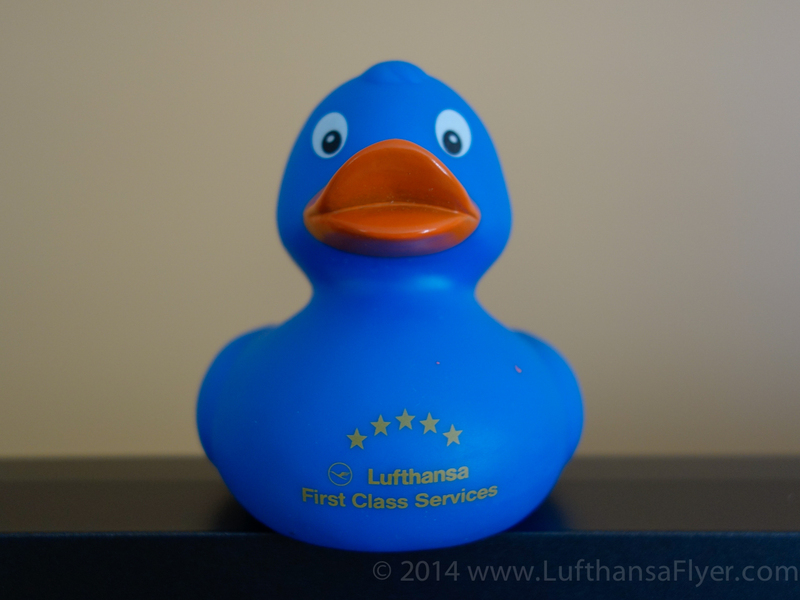 Thanks to LH First Class services for providing these images thus far!